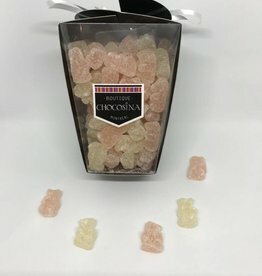 A popular selection of sour natural-flavored gummies in a mini paint can. 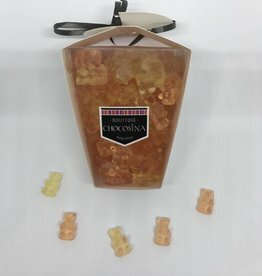 A popular selection of Chocosina's favorite naturally-flavored gummies in a mini paint can. A popular selection of ocean themed natural-flavored gummies in a mini paint can.